Depending on the length of your cruise, you will likely have one or two formal nights that take place in the dining room. Even if what you wear is not enforced, you may feel out of place if you aren’t up to the dress code. This may vary by cruise line. So if you’re wondering what to wear on formal night and what the cruise attire is for dinner in the dining room, then for most cruise lines, it’s safe to dress up! Many people will change out of their cruise formal wear immediately after dinner, but you’ll find plenty of people dressed up for the rest of the night. 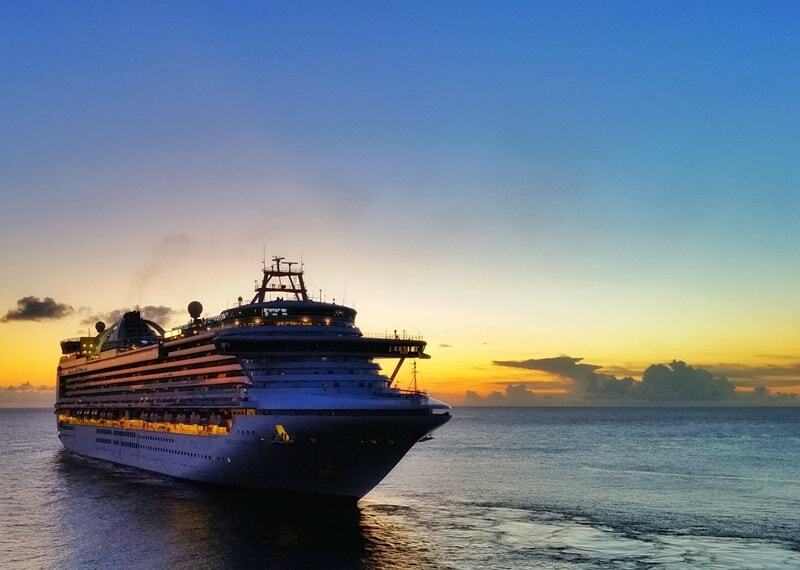 Formal night is also a good time to get an official cruise photograph when you’re in your formal wear! There are other things to do think about besides formal night when it comes to what to wear on a cruise. 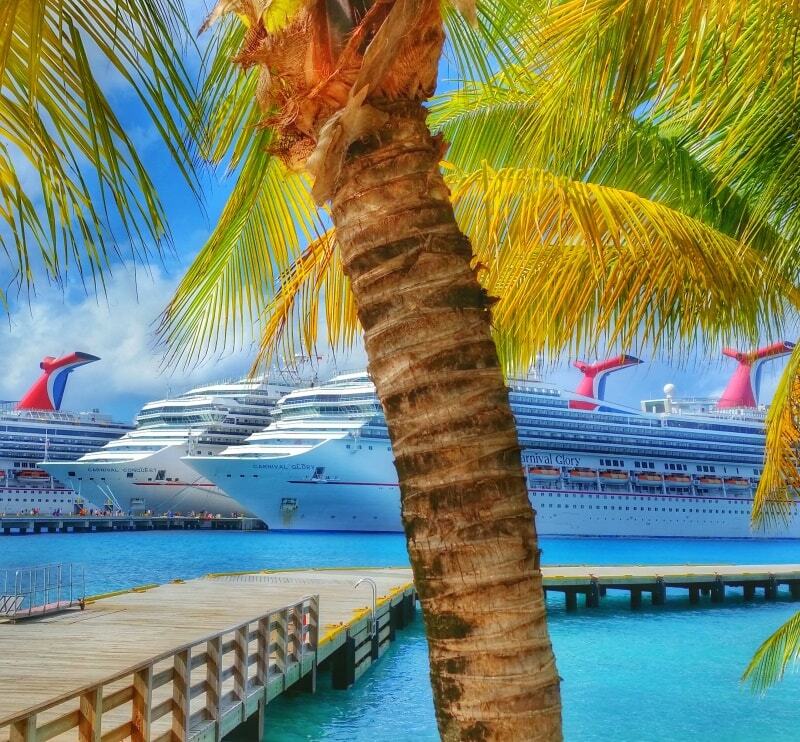 And things to know for your first Carnival cruise formal night. Be sure to check far below for the list of what your cruise line tells you to wear on cruise formal night! Scroll down towards the bottom of the page to go straight to the list of what YOUR cruise line tells you to wear on a cruise! For women: one of these dresses or one of these dresses can work out for cruise formal night. You might also like one of these dresses with more plus size variety too. For men, have a look here where you can find a sport coat or blazer to go with one of these shirts or one of these shirts. For what to wear on a cruise when it’s not formal night, including beach outfits, see the cruise packing list! Don’t stress too much about if you’re wearing “appropriate” clothing for formal night! If you think it’s a nice outfit, it probably will be just fine for formal night! There will be some people who go all out and truly do look “elegant” and wear proper evening gowns. Then there will be other people who are dressed up but not so much so in the sense of that full on elegant evening gown, and may opt for the still appropriate cocktail dress. Whether or not your outfit is “good enough” for formal night isn’t something to stress out too much about, because as long as you’re dressed up, it probably is good enough! 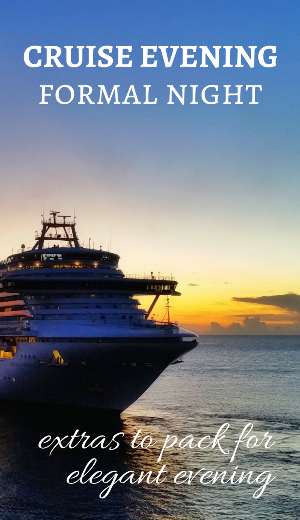 For longer cruises when your cruise has more than one formal night, if you’ve had enough of dressing up for a single week, you can choose to opt out of the dining room and eat at the buffet instead. For most cruises based out of the U.S., you don’t need to be dressed up to go to the normal buffet even if it’s elegant evening. Well, you can do this for the first formal night too if you don’t want to wear formal attire at all during your cruise! But you should consider going to at least one formal dinner for the experience! Formal nights in the dining room do tend to have a little something extra when it comes to food. The buffet applies to any night of the cruise. If you’d rather have freedom in the timing of your evening meals instead of your assigned time every night, you can always opt for the buffet instead of the dining room. But many families choose to use dinner in the dining room as a time to regroup and spend time together when kids, teens, and adults are off doing separate things on sea days or evenings after dinner. 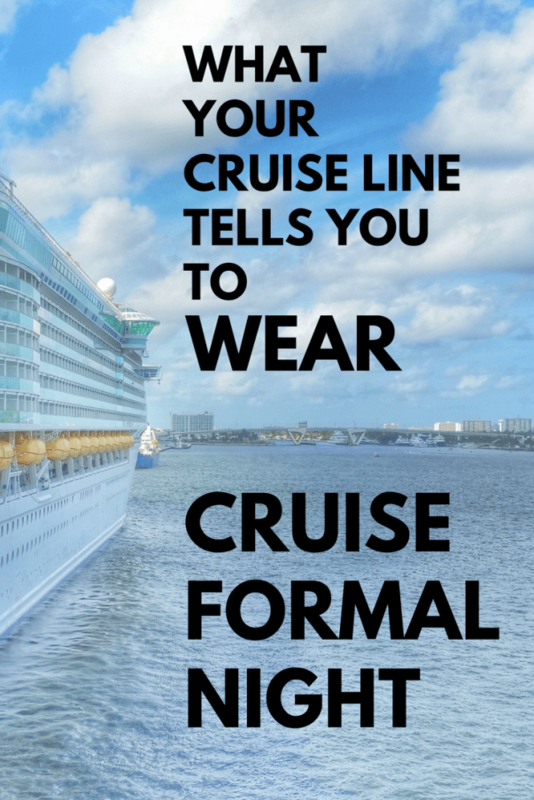 Most cruise lines generally have the same guidelines for formal wear, but here are what the different cruise lines say officially about what to wear on formal night! The links below will take you directly to the cruise line’s official policy or suggestions about what to wear on a cruise formal night. Celebrity now has their formal nights as “evening chic.” In fact, they say they are done with formal night! Evening chic means that you can get glamorous and be sophisticated in your own way. While dressier than smart casual, evening chic is intended to be less dressy than formal attire. If you would like to still wear a tuxedo or formal gown on evening chic nights, you absolutely should. Shorter cruises on Disney don’t have formal nights. 7 day Disney cruises officially have one formal night and one semi-formal night. Even so, formal cruise attire is generally considered optional. There are no formal nights on a Norwegian cruise! The closest thing to a formal night on a Norwegian cruise is “Norwegian’s Night Out,” which is slated as an evening of cocktails, fine dining, and great entertainment. Well, part of the challenge in having formal nights during your cruise is getting your formal cruise attire onto the ship looking presentable! Here are some ideas! You can go with the classic shower steam method to get the wrinkles out of the clothes you pulled from your suitcase! Some cruise ships have self-service laundry rooms which may be equipped with an iron. Check with your cruise line to see if your cruise ship will have an iron. Remember, irons and steamers are among the banned items of what not to bring on a cruise so it’s best not to pack portable steamers or irons in your suitcase. 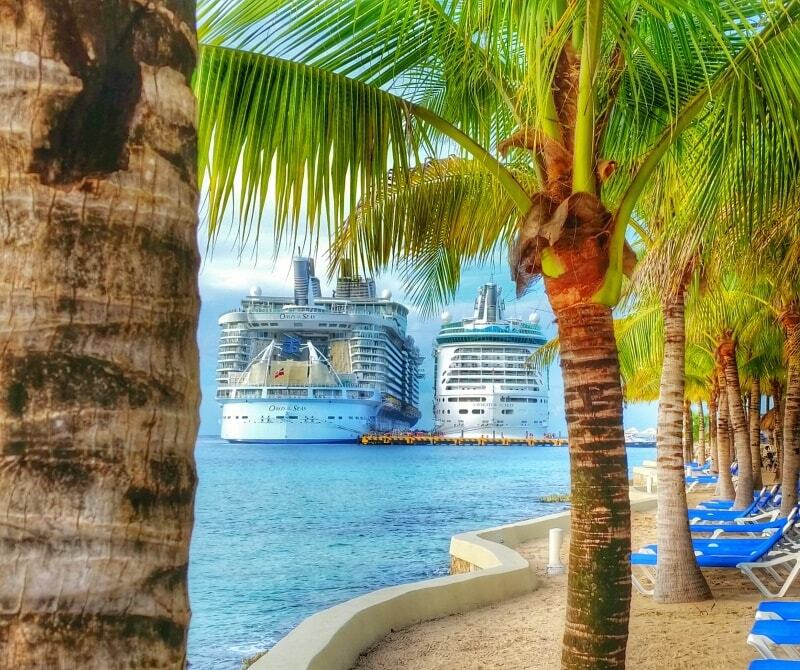 Pack your formal attire (and other cruise attire!) in a packing folder so you can keep your cruise outfits perfectly folded to minimize wrinkles when it’s time to unpack your suitcase on the ship! 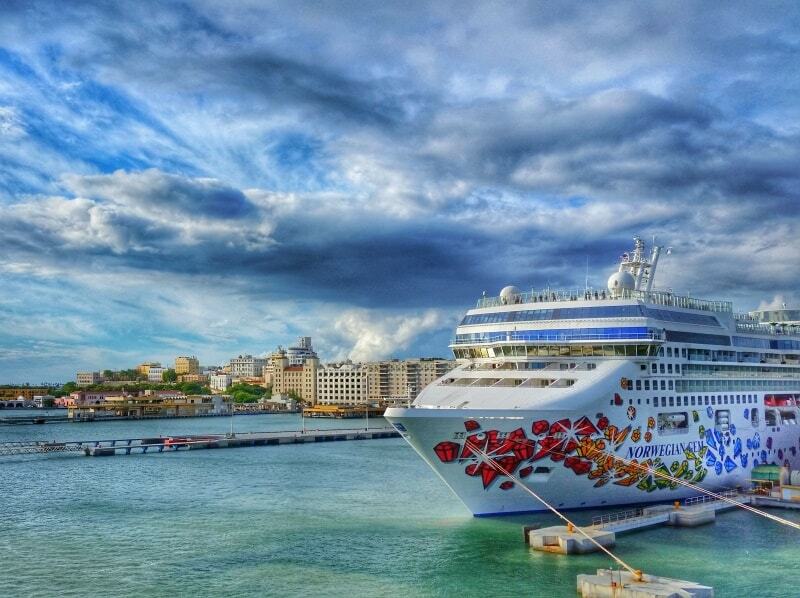 Put a wrinkle releaser spray on your cruise packing list. You use it by spraying it onto your clothes and then pull gently. You then smooth your fingers over the wrinkles to lessen those wrinkles. This may not be as good as ironing your outfit, but it can work as a convenient solution when you’re pulling wrinkled clothes out of your suitcase without an iron during vacation. The place you can rent a tuxedo for your cruise is called Cruiseline Formalwear. For the best experience, consider getting your measurements at a local tuxedo rental location so you can provide accurate measurements for the cruise rental. 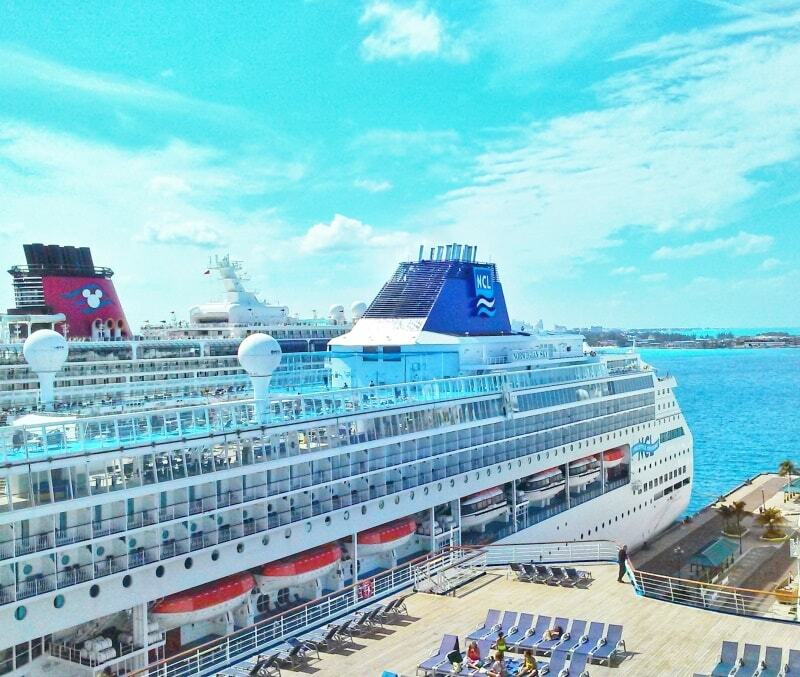 SEE THE CRUISE PACKING LIST! Use this referral link for your first-time booking on Airbnb and you’ll get up to $40 off! Have a look here to browse Airbnb vacation rentals around your cruise embarkation port! – Cruise insurance: Should you get travel insurance before your cruise? Cruise tips on Pinterest: Follow the Cruise Travel board!